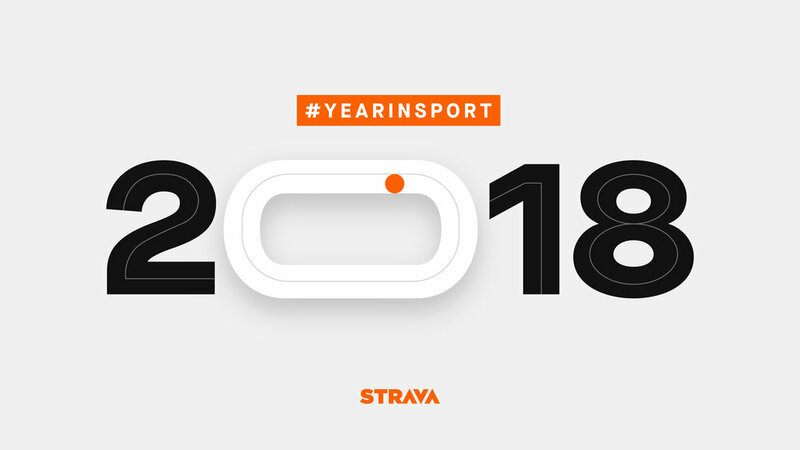 In 2018 Strava athletes uploaded more than 624 million activities, collectively covering more than 6.67 billion miles. The annual Year In Sport data report reveals new insights into athlete behavior, including trends between goal-setting, socialness and athletic performance. 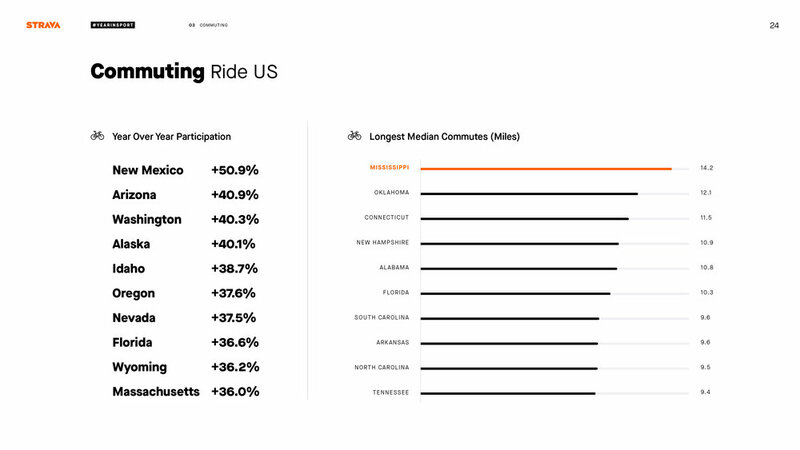 The Year in Sport Data Report was designed and localized for USA, UK, Germany, France, Brazil, Spain, and Japan.